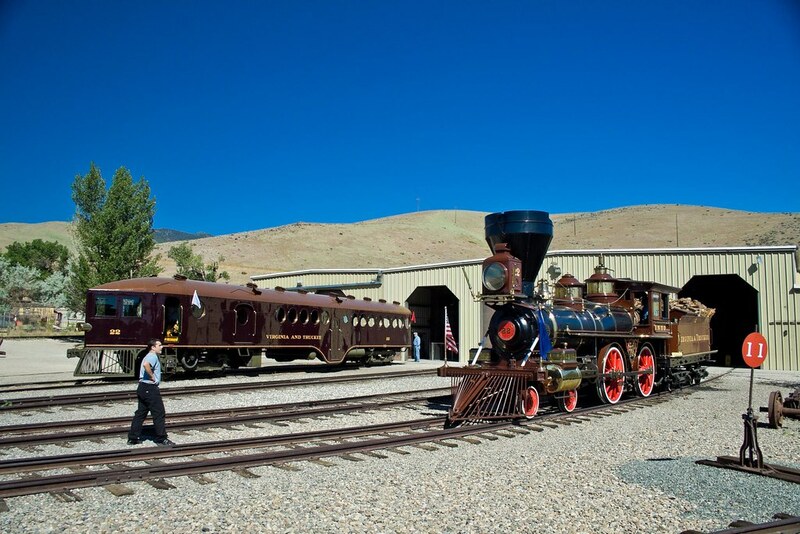 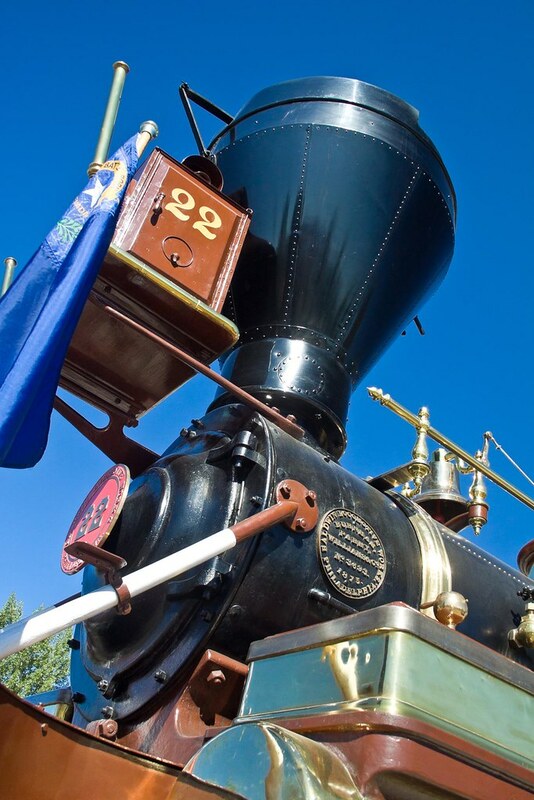 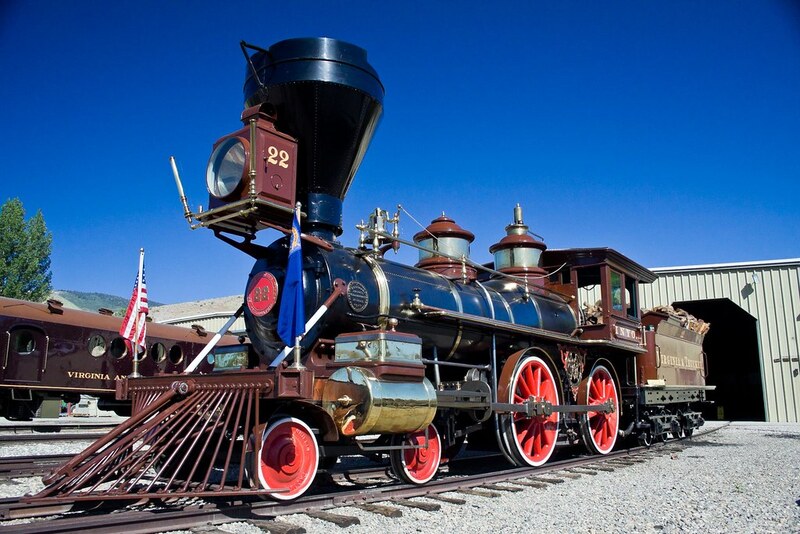 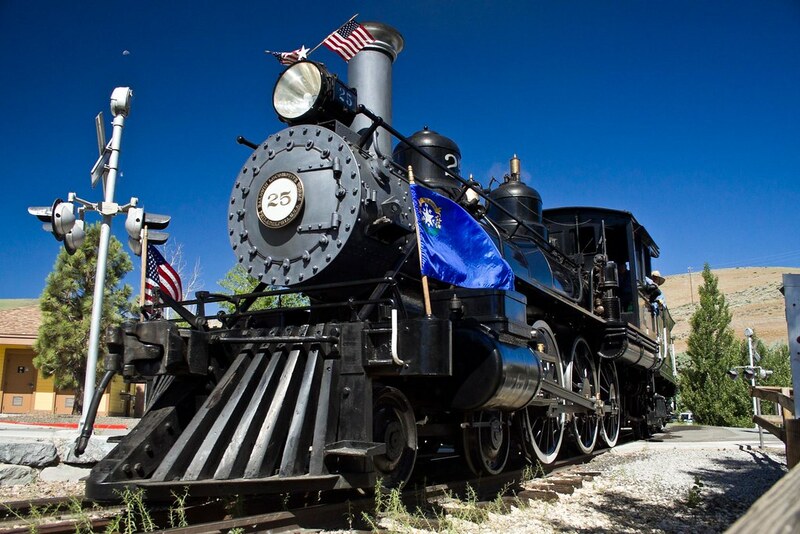 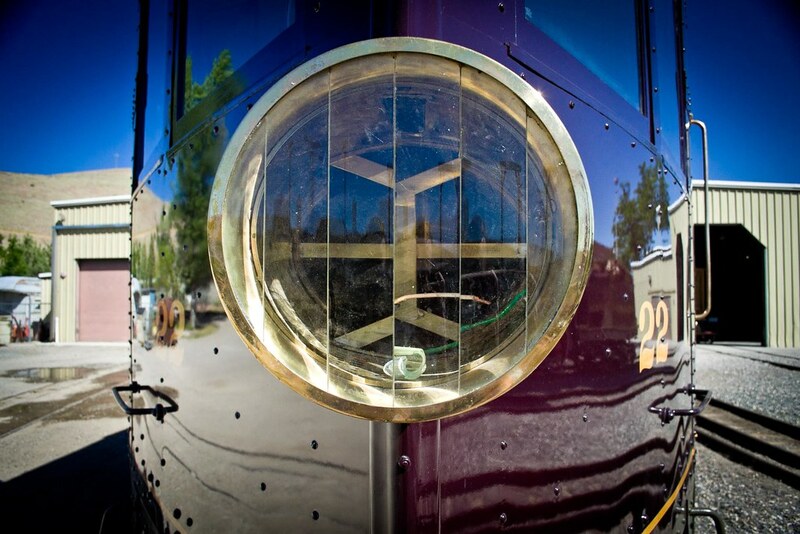 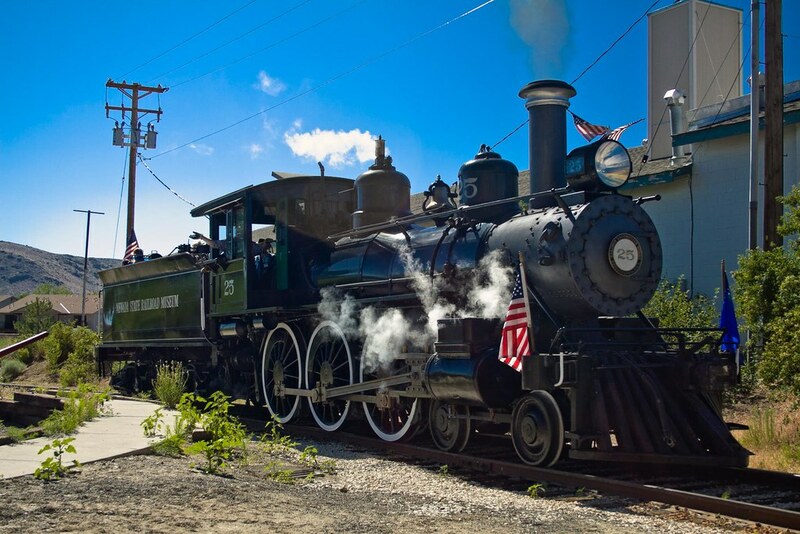 The 4th of July is always a big weekend at the Nevada State Railroad Museum. 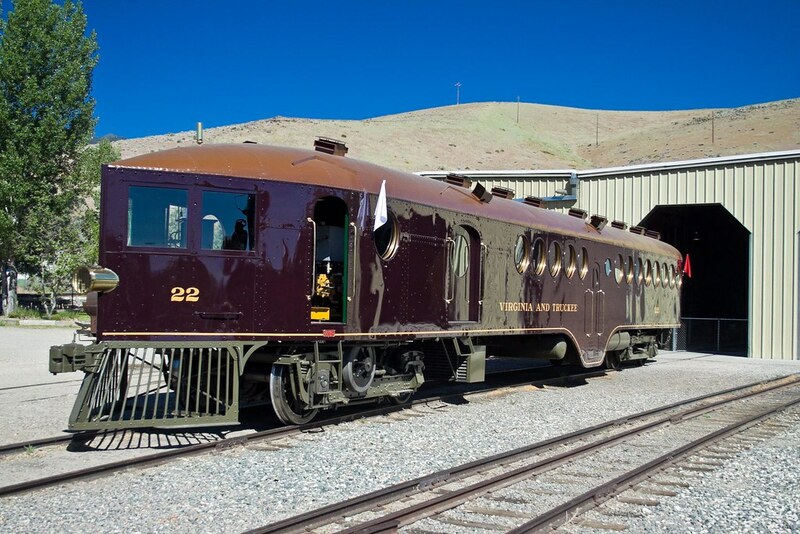 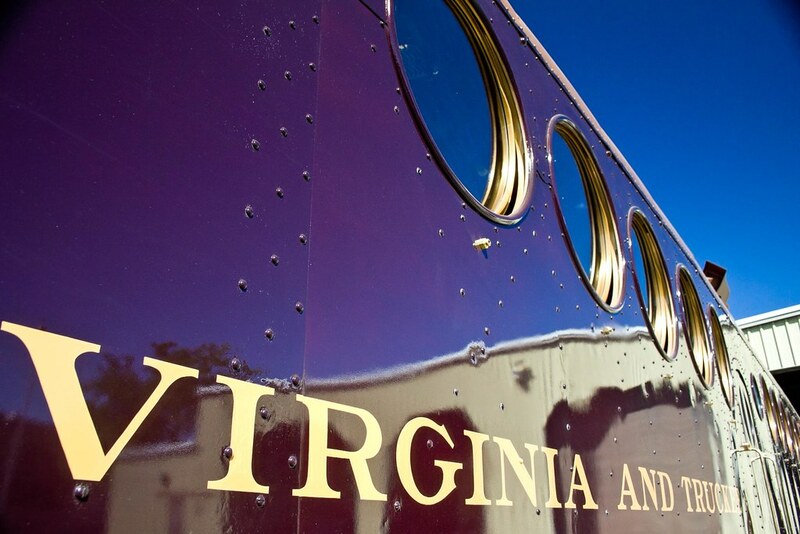 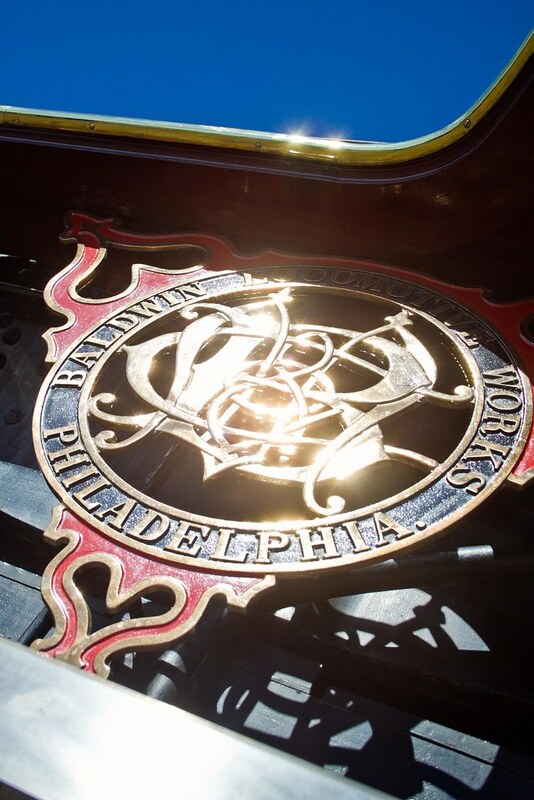 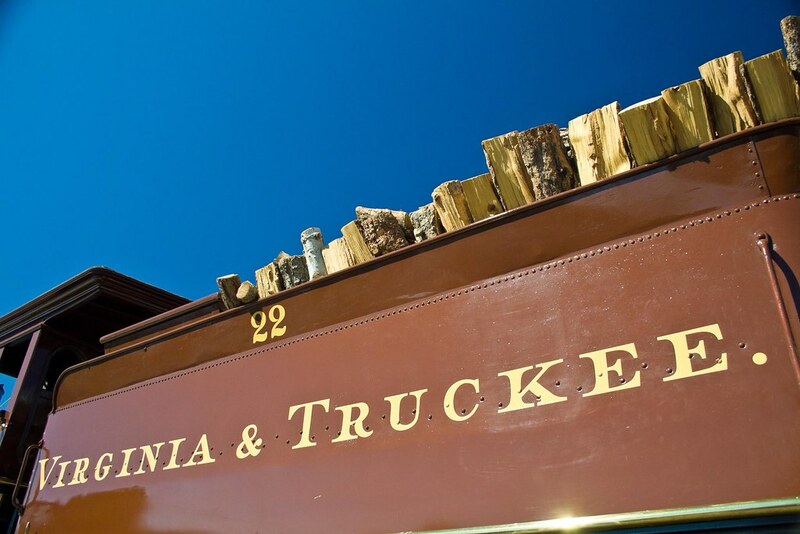 That’s when they pull their special collections out into the sunlight, like V&T Engine #22, “The Inyo”, one of the oldest running steam locomotives in the country. 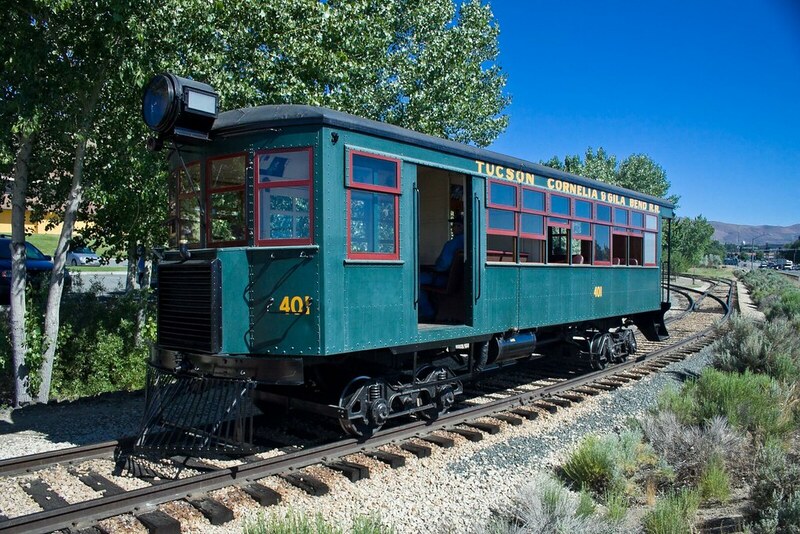 This year they have a new star to bring out, the McKeen Motor Car that they just spent 14 years fixing up. 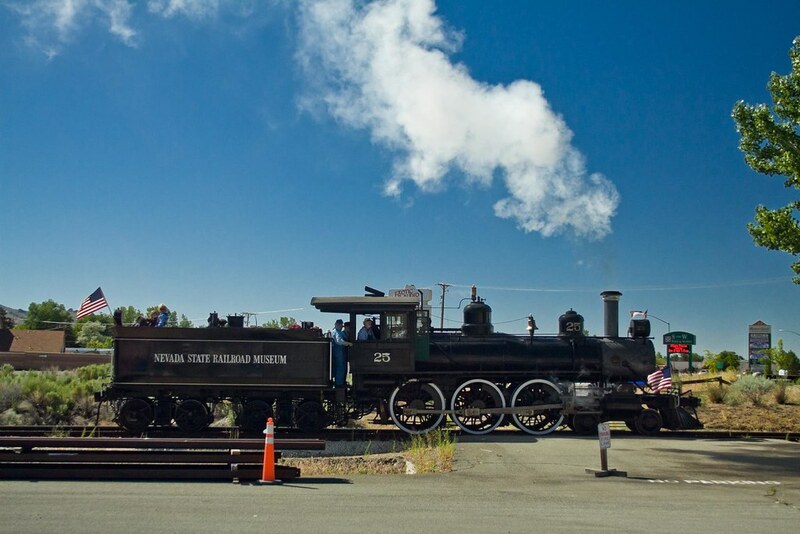 And they have other running locomotives, #25 and #8, although #8 has been down for repairs for a couple of years now. 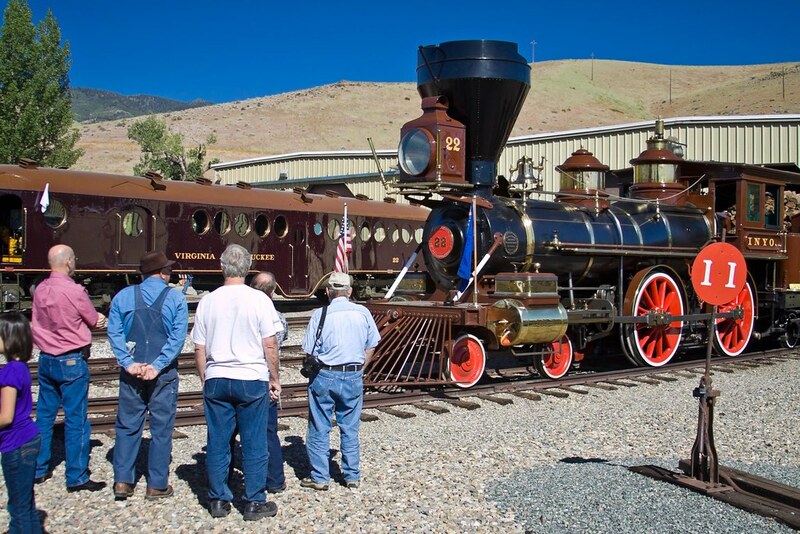 Saturday I went down to the museum and got pictures of all the various equipment they had on display.